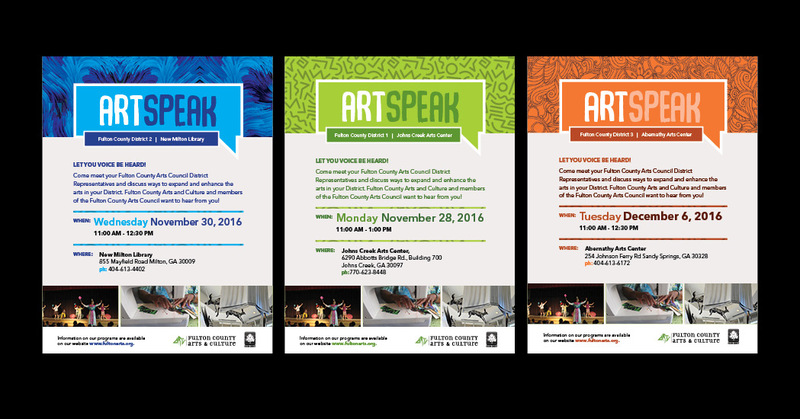 Council encourages the community to partake in and enjoy the talents of the arts and artistry. 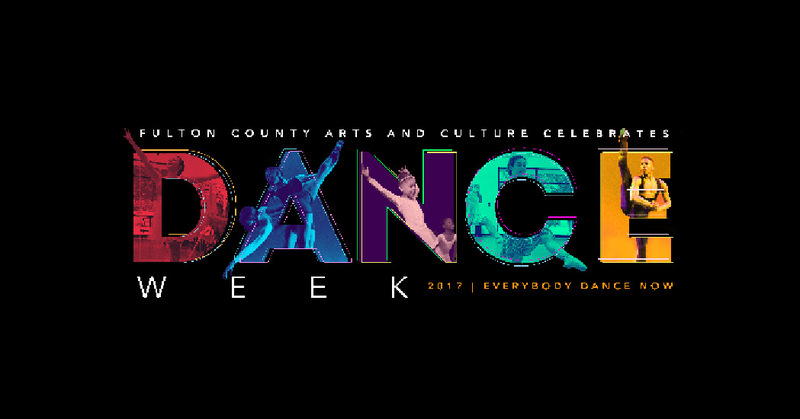 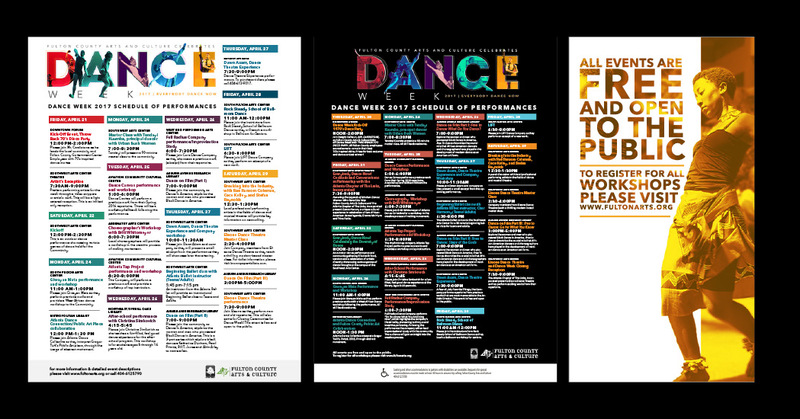 In 2017, the association focused on redesigning its current promotional materials for its centers and promotion its annual event, Dance Week. 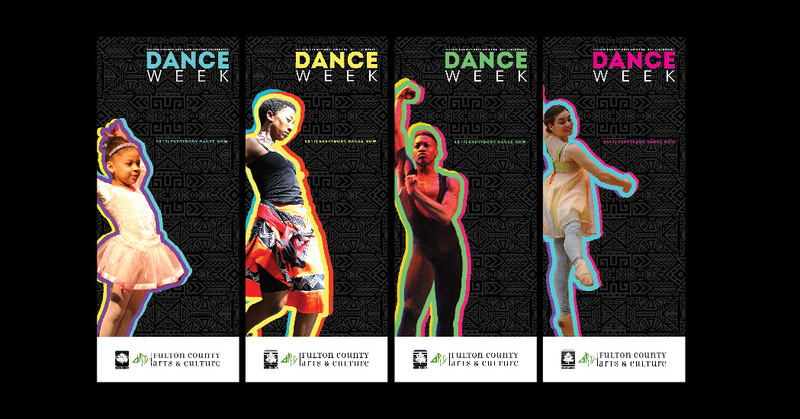 The new materials needed to have “movement” and awaken the senses. 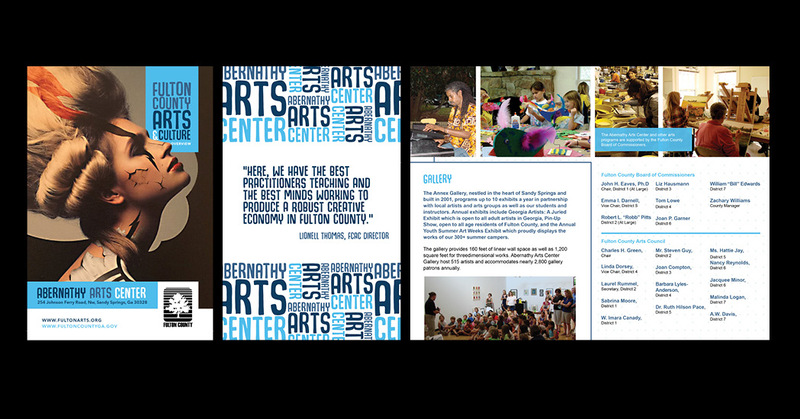 We wanted to distinguish each art center with a designated color and art piece specific to that facility. 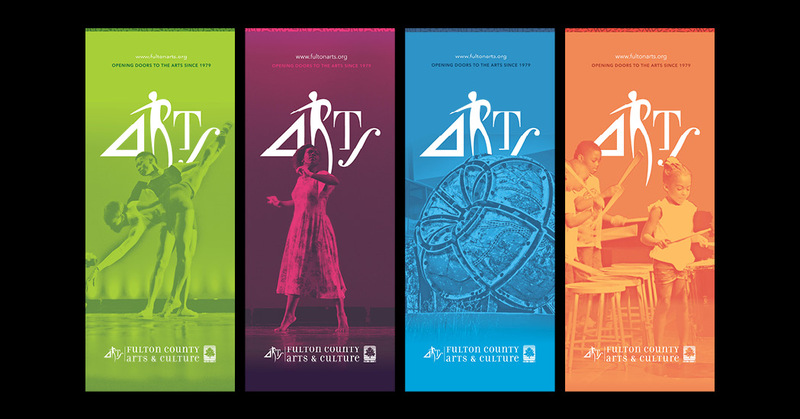 A stimulating and unified identity that spoke to the essence of the arts was born. 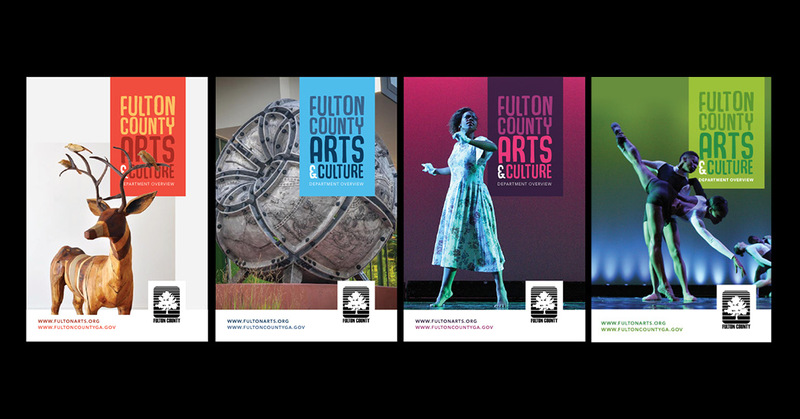 The new visually powerful and dynamic promotional pieces of color, type and imagery have been applied to brochures, posters, banners, website and other materials.